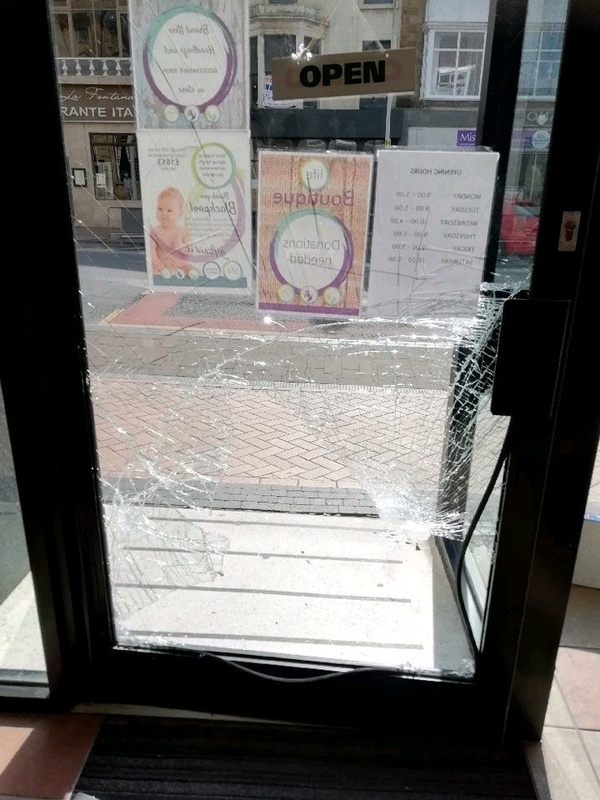 The Life charity shop in Blackpool is facing a repair bill running into hundreds of pounds after a break-in yesterday by thieves. The shop located on Clifton Street, was broken into in the early hours of yesterday by thieves who smashed the glass door and made off with £200 which was in a safe. They caused considerable damage which will cost hundreds of pounds in order to make the shop safe again for staff and customers. Police are reviewing all CCTV of the area in the hope of catching whoever did this to the charity shop.